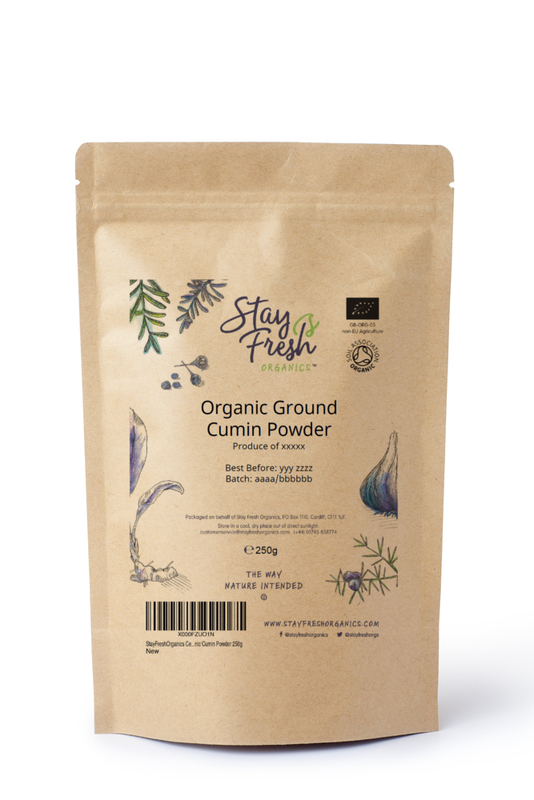 Stay Fresh Organics' cumin powder is strong, rich and pungent. Warm and earthy. Cumin is incredibly versatile and can be used in many different ways. 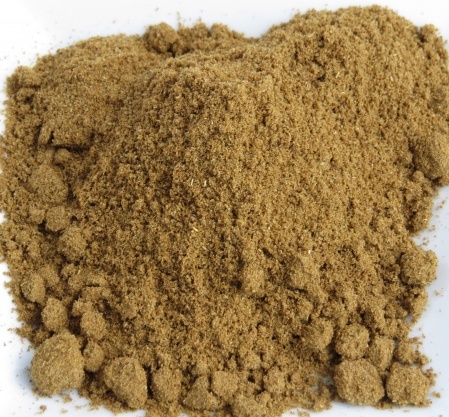 Cumin is a great source of iron, manganese and many other vitamins and minerals. Recent research suggests it may even be able to aid weight loss. 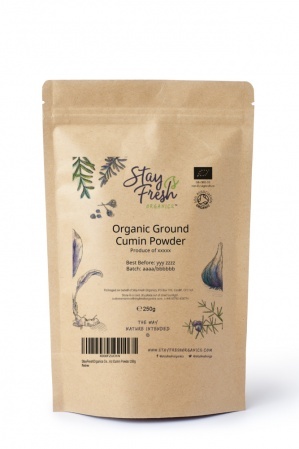 Read more about cumin in the Stay Fresh Blog.